An immediate respite from Harvey’s wrath seems unlikely to come. 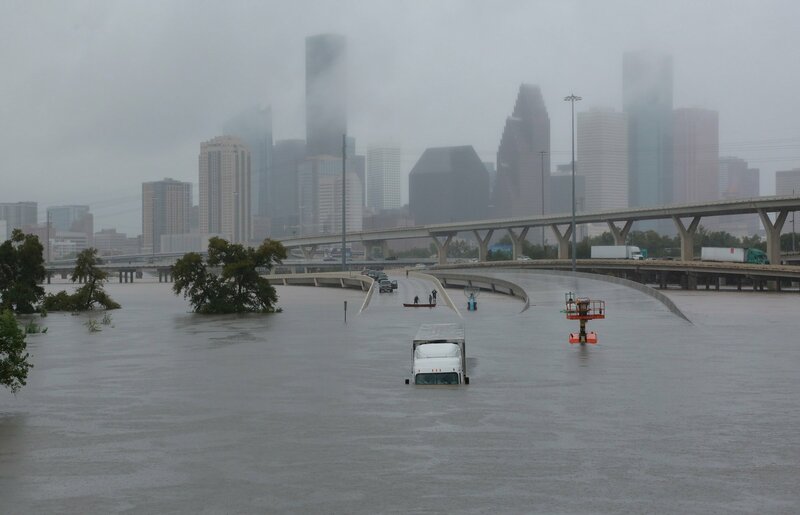 The National Weather Service calls the flooding “unprecedented,” and warns things may become direr if a forecasted record-breaking 50 inches of rain does fall on parts of Texas in coming days. In anticipation of a worsening situation, Dallas is turning its main convention center into a “mega-shelter” that can host 5,000 evacuees.